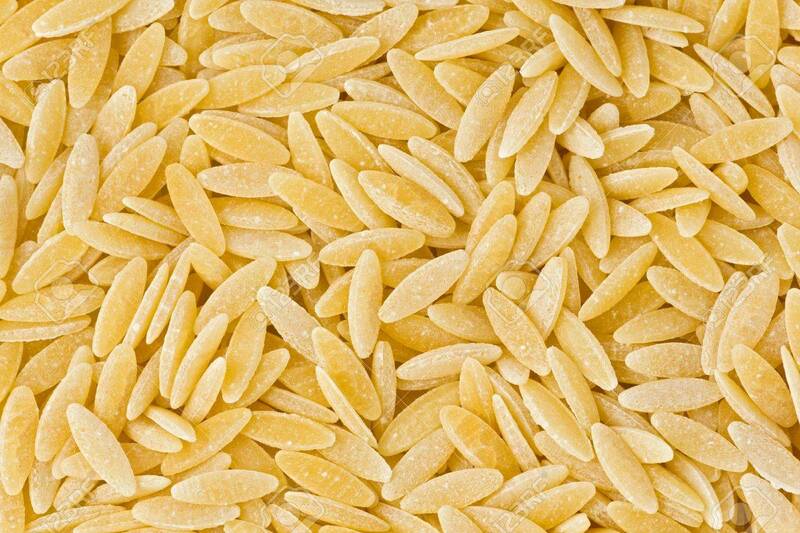 In Italian it means “Barley” because it looks like a barley seed, but it’s actually pasta. It’s traditionally used in soups or as a substitute for rice. This recipe is originally from Gordon Ramsay, who is probably one of the most famous chefs in the world. 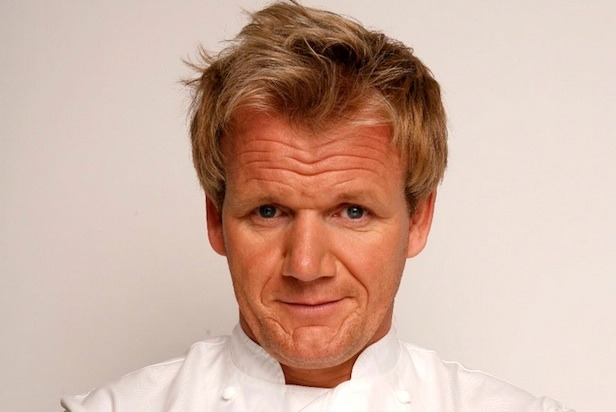 He’s the host of Kitchen Nightmares (a favorite of mine when I want a quick, fun escape) Masterchef, Masterchef Jr, Hell’s Kitchen and pretty much anything culinary-related on FOX. He serves it as a side dish with roasted meats and a big salad. It was fun to introduce to 1,300 kids this Fall session. Fill a large pot with water, bring to a boil, add 2 tsp salt, add Orzo and cook until “al dente” tender about 8-10 minutes. Drain pasta, then run under cold water for 10 seconds to stop the cooking process. Drizzle with 1 Tbs olive oil In a large bowl add the Parmesan, zest and juice of 1 lemon, 4 Tbs olive oil, 1 tsp salt, pinch of pepper and mix. 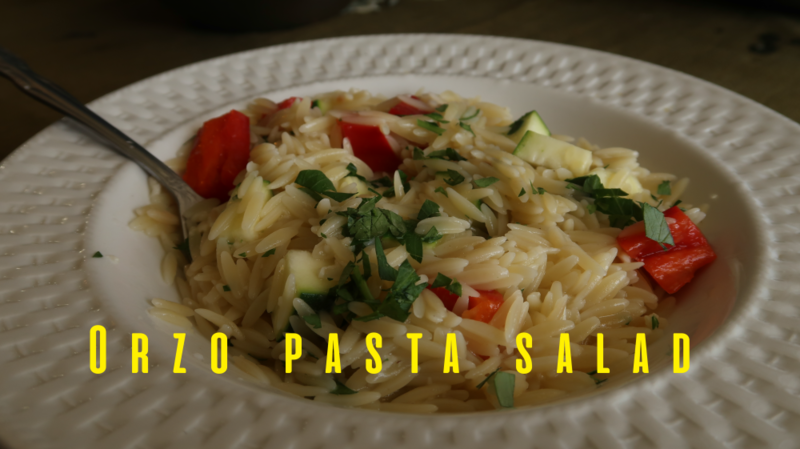 Add the orzo, bell pepper, zucchini, basil, arugula and mix well. Taste and adjust seasoning as needed. Serve warm, or chill and enjoy at room temperature. Up next I’m prepping the Winter video tutorials (they’ll be on youtube).